Help! 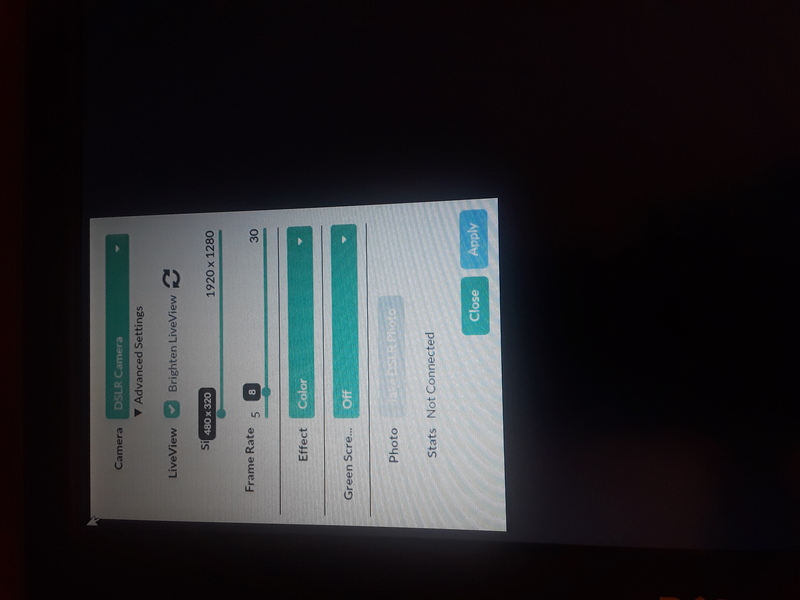 I was wondering if anyone knows how to turn your camera back to 90 degrees angle in camera settings in Sparkbooth mirror mode. I realize that 0 degree angle is not what I wanted and when I go to camera settings the option is no longer available to switch the angle? Thank you! !